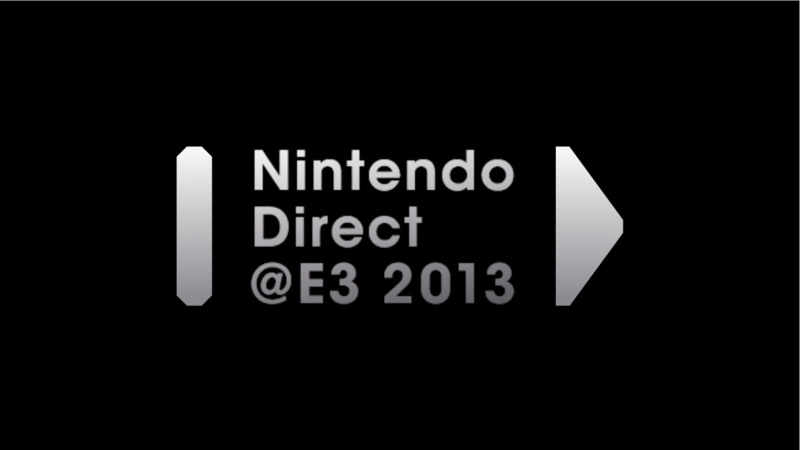 Welcome to Nintendo Direct@E3 2013! 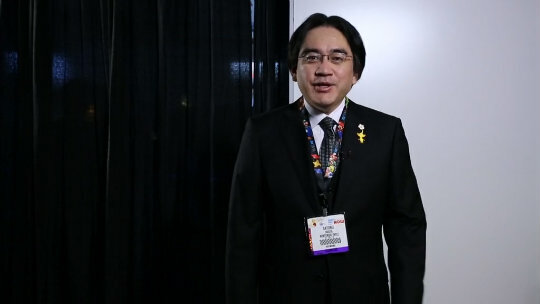 Watch the presentation by Nintendo President Satoru Iwata for an update on upcoming and future Wii U software. Click on the videos to watch them again at any time! 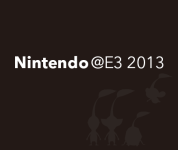 Watch the presentation by Mr Iwata for the latest news on future Wii U software! 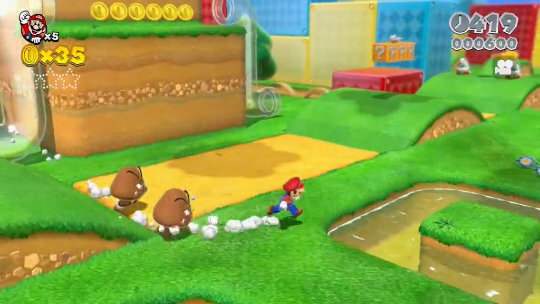 Watch the first trailer of this new 3D Super Mario platform game, coming to Wii U in 2013! Get ready to race! 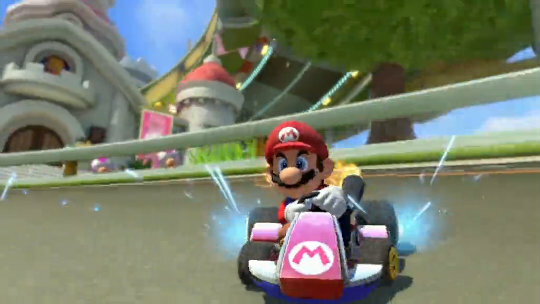 Mario Kart takes on a new dimension in Mario Kart 8, speeding onto Wii U in 2014. 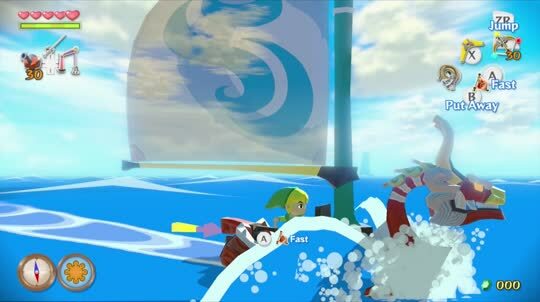 Check out new footage of this high-definition update of Link's seafaring adventure. 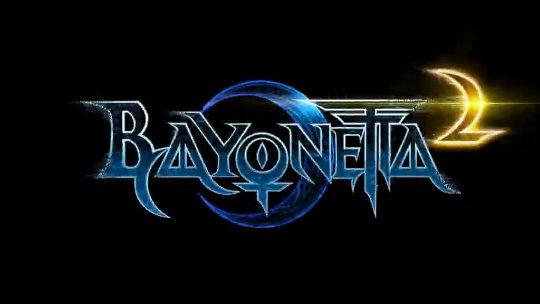 Coming exclusively to Wii U in 2014, get a taste of Bayonetta 2 in action in this trailer. 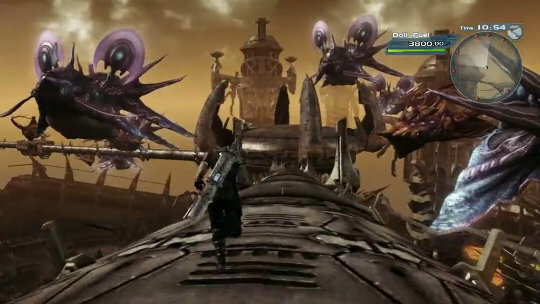 Video: A new title from MONOLITH SOFTWARE INC.
A new trailer for the upcoming Wii U title from MONOLITH SOFTWARE INC., creators of Xenoblade Chronicles. 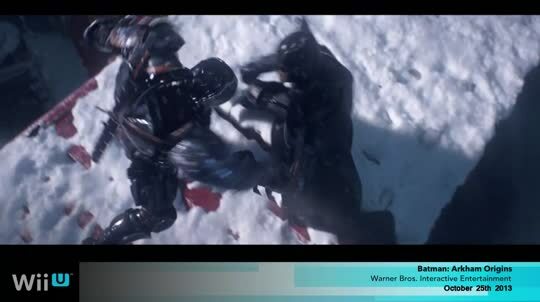 Mario, Samus, and friends are joined by some new faces in the next Super Smash Bros. game, due for release in 2014. 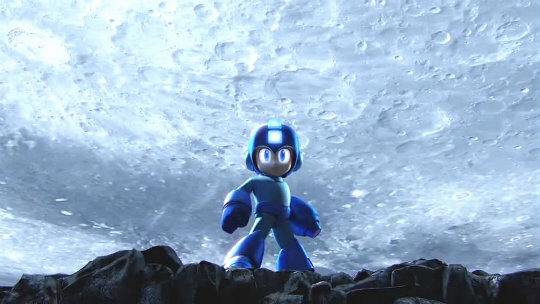 Video: Mega Man in Super Smash Bros. 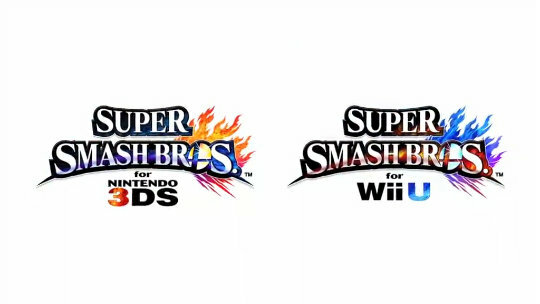 Check out Mega Man's smooth moves in Super Smash Bros. for Nintendo 3DS and Wii U. 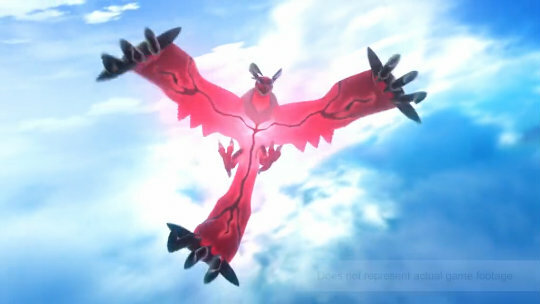 See the Kalos Region in motion in this trailer for Pokémon X and Pokémon Y, coming to Nintendo 3DS on October 12th. Discover some of the exciting third-party games on the way to Nintendo systems in the future. 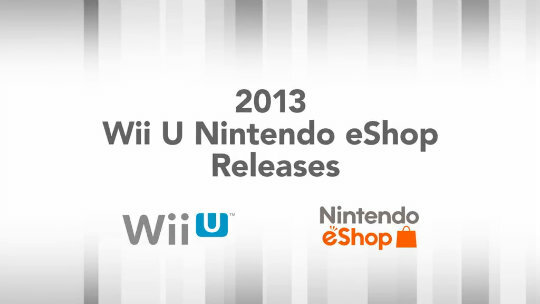 Nintendo eShop is home to new experiences, as you'll see in this trailer. 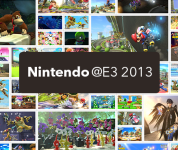 Tour the Nintendo booth with a special guide! 31:20 A new title from MONOLITH SOFTWARE INC.